Synchronous feeding screw design to avoid bottle shake or fall down on conveying. Used for sleeve label for all kinds of bottles such as round bottle, square bottle, cup shape bottle, curve bottle etc. 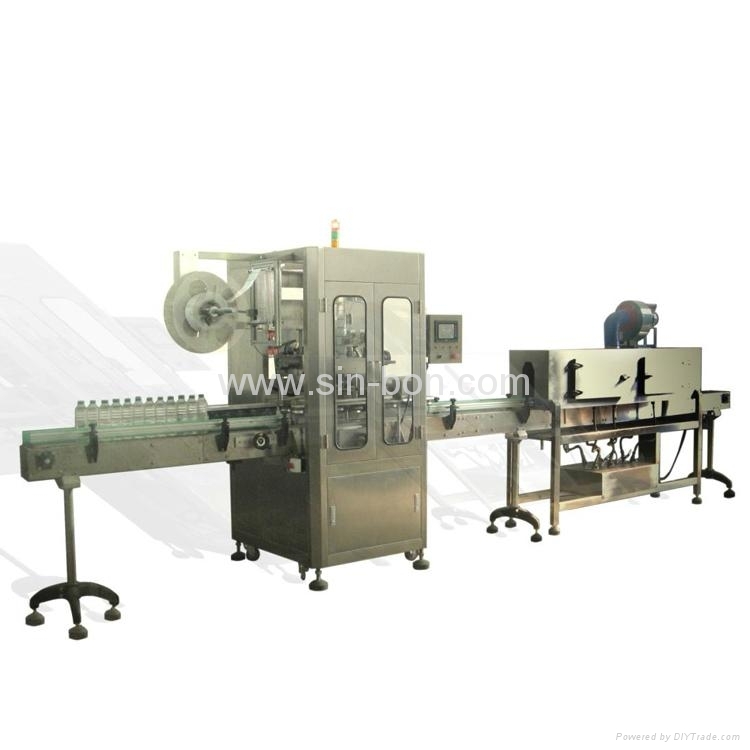 Other: Sleeve labeling machine will equip with one set of steam shrink machine, they will work together.